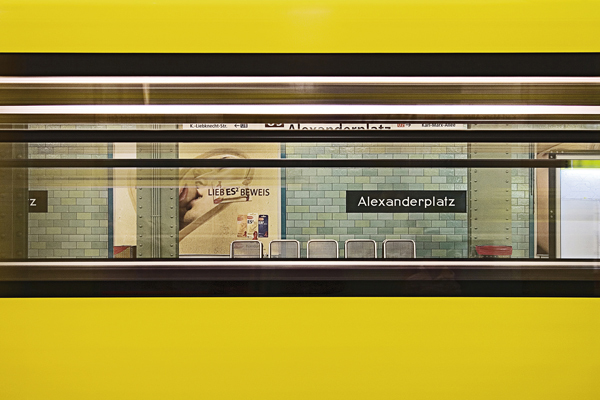 Michael Belhadi is a Berliner by choice and a master of urban city photography. What appeals to him about the city of Berlin? It is the unique, recent history of this city and its special architecture, especially in the eastern part of Berlin. It is very appealing to him to portray often seen and perhaps unobserved from a new angle. A perspective that reveals the beauty of the supposedly ordinary. Meanwhile, Belhadi is not only in Berlin, but in the whole world at home, which is also reflected in his portfolio. But he has remained true to his distinctive style of photography..